The digital transformation of industry is in full swing. 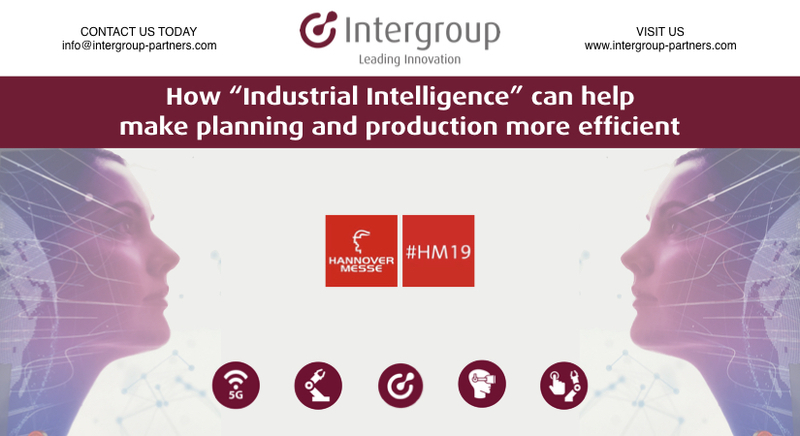 Leading companies are already unlocking their potential with consistent, end-to-end digitalization – boosting competitiveness with shorter times to market, higher flexibility, efficiency and quality. 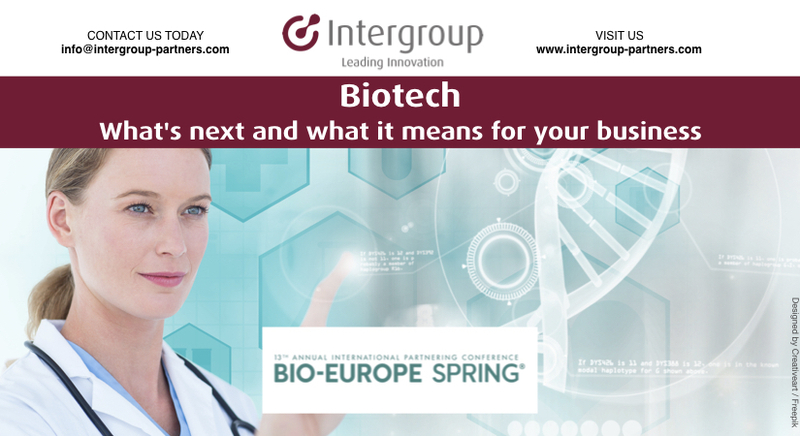 BIO-Europe Spring is the world’s gathering place for all those who depend on digital technologies transforming the biopharma value chain. Our team is at #MWC2019 to stay ahead of the latest trends. 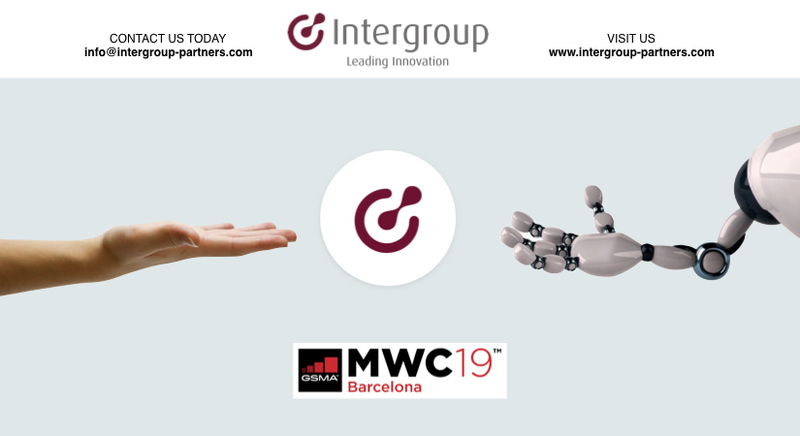 If you are present at MWC2019, you already have great insight on your tech and target markets. Mobile World Congress runs from 25 to 28 February. Want to understand what consumers will still be buying in 18 months? 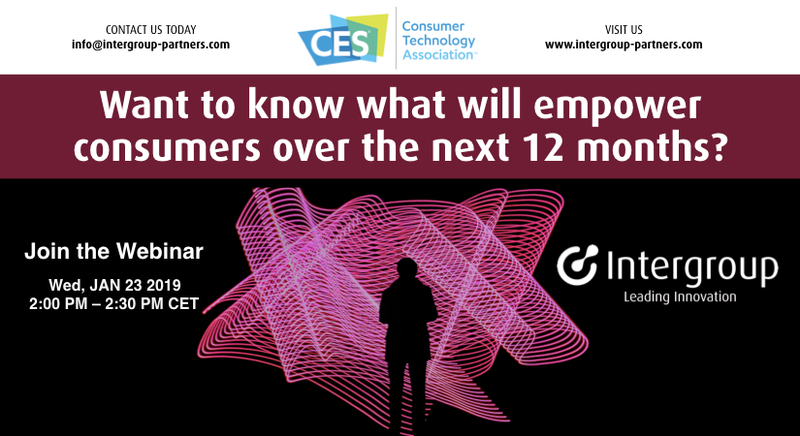 If yes then you may be interested in our upcoming webinar in 2 days on “Trends: Post #CES, a snapshot of 2019’s emerging technologies”. 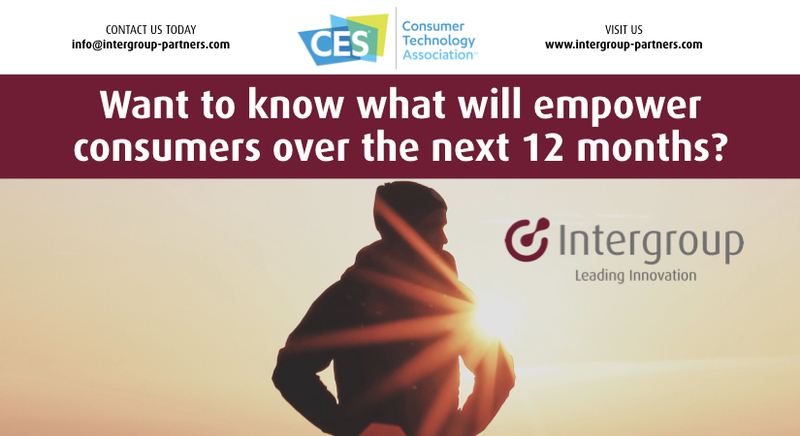 CES represents a series of trends that will inform and affect business innovation over the next 12 months and beyond. Trends: Post #CES, a snapshot of 2019’s emerging technologies. 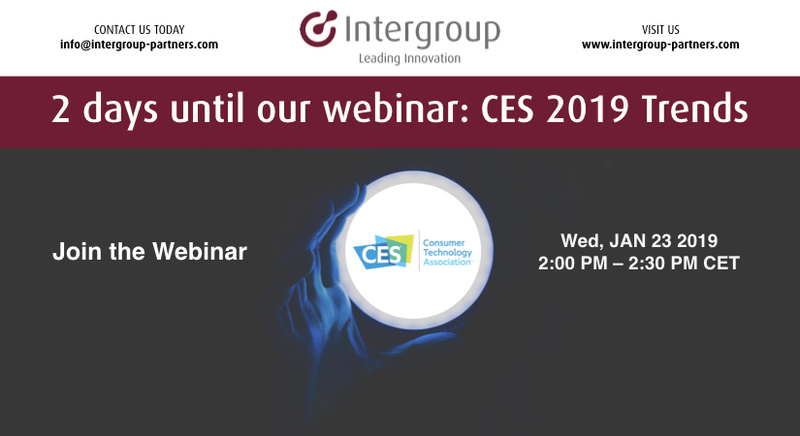 Join our Disruptive Innovation Webinar: CES 2019 Trends to understand the key innovative take-aways. Every year, CES allows us to see into the immediate future. 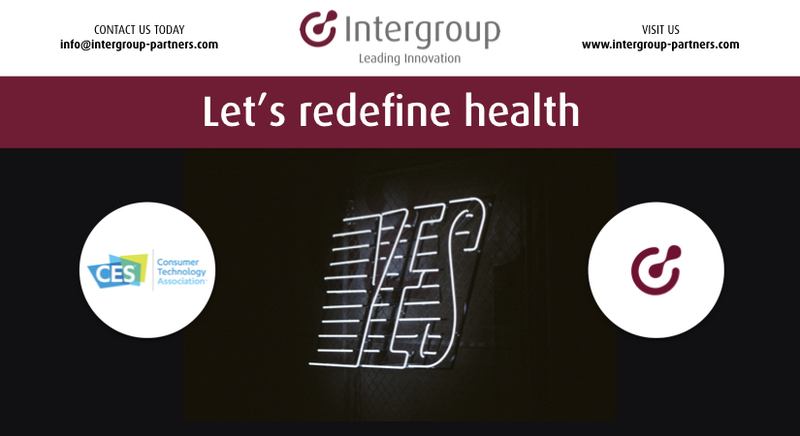 Our team is at #CES2019 to stay ahead of the latest trends.